Here is a sweet treat for those who did not win. 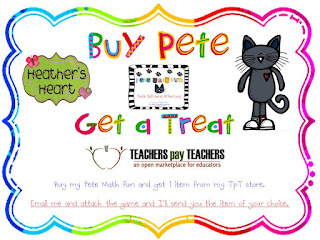 If you buy my Pete Math Fun packet, you may choose any item from my TpT store and I'll send it to you for FREE! You must go check out this awesome giveaway that Erin is having. You can win 3 items from my TpT store plus prizes from 10 other bloggers! WOWzers! I am working on a HUGE Back to School math *freebie* packet. This will include TONS of math activities to get your math workstations started for the year! Here is my question of the day: Do you have kiddos sit/stand/owe time on the playground during recess? Yes, that is the only thing I can take away. It is usually just for 5 minutes. This was a great giveaway! Congrats to the winners!! To answer the question, I use loss of recess time as a consequence. It's not my favorite but it's usually just a part of their recess time. At some point I feel it is in everybody's best interest to let them run!! I think it's ok to use except for in the cases where it's the same child losing time every day. At that point there is clearly a bigger issue going on and it is not an effective consequence. I try not to take recess away as a consequence because it usually makes things worse if they can't run off some of that energy! I also think that playing and socializing is very important, plus by the time recess rolls around it's usually too late for the child to make a firm connection between the negative behavior and the loss of recess. Plus what if they turned it around and made good choices after that negative? Our school is also going after a grant and part of it will be no physical activity as a punishment so instead of walking laps at recess kids would just have to sit on the wall which goes back to my first point about letting them get out their energy! I am anxious to see where you're going with this - my CD class didn't cover taking away recess! Hi Heather! I'm trying to email you and the link to your email address is not working on my computer. It just says email but doesn't show the address. 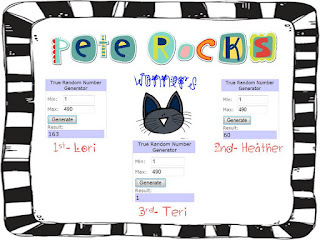 Would you be able to send me a quick email at mattesl@sbcglobal.net so I can respond with my Pete Math Fun attached? 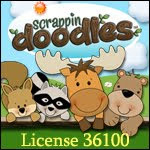 I would so appreciate your time - I really love your stuff and am really looking forward to using the Pete activities! 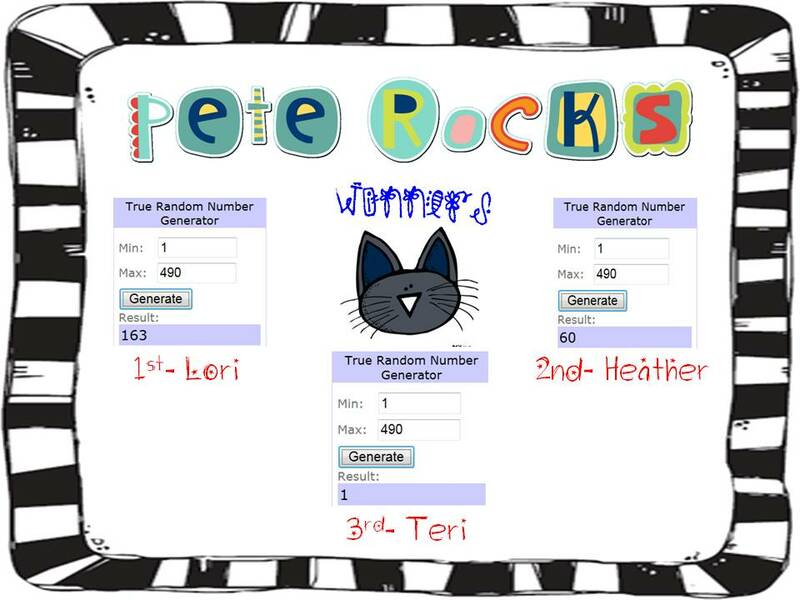 Heather-- Your Pete packet looks SO cute!! As for your question, I have the same answer as the other teachers who responded... It's the only thing that I can take away so, yes-- they do have to owe me time. I started off by having my kids sit but then I changed it and now I have my kids "walk laps" during recess. (Our playground is fenced in so the kids have to walk along the perimeter of the playground) This way they are moving and getting some of their energy out and once they are finished walking their laps, they have to verbalize to me what we are going to work on and can then go play. I do have kids lose recess (5 mins or the whole recess)because of poor choices. If they lose recess they have a choice of running the track (not really a track but a made up track for PE) or sitting in a square of a 4 square space. Yes, we do take recess time from the kids, but when they have time out, they have to walk (or run, if they want) laps. This allows them to still get their energy out. When I taught first/second (four years ago) I did take away recess because I too felt there was nothing else to do. However, I am not going to do this again. Notes home, visits to the principal, helping out the custodian, etc. will replace the loss of recess. I firmly believe children need to get out energy, plus we ALL need a break! Recess isn't taken away - they just "walk the line" as others have mentioned before. I rarely consequence in this way, if a child walks the line repeatedly I talk to parents because missed recess isn't working (and I want the firsties to PLAY!). LOVE Pete the Cat! The creators of Pete were actually at a conference I went to and they were so crazy, but so cool! 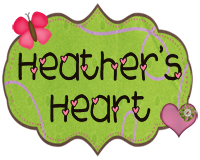 Heather- thank you so much for your sweet comment and stopping by my blog. I LOVE your blog! My students are obsessed with Pete the Cat! I love your packet! Anyway, I'm so glad ya found me! 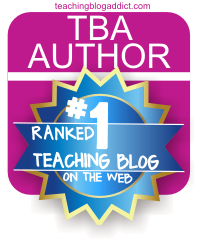 I'm excited to catch up on your blog :-) & thanks for following me- it means a lot! 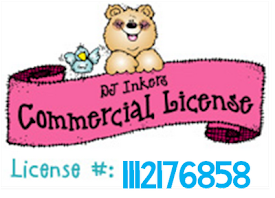 It's always a little hard and intimidating starting out in the blogging world! Your Pete packet looks fantastic ,Heather! Too cute. Congrats on 1000 followers! I'm 1865...that number seems so big =) I love the verse in your profile. I use that one with my third graders all the time. We do "arm torture" during PE (really just arm circles) and when they would be whiny about it I would say, "Whatever you do, do it for the Lord. Even arm torture!" They always laughed, but it kept them going. Hi Heather! I just want to say I changed those docs from private to shared, I didn't realize they were private! 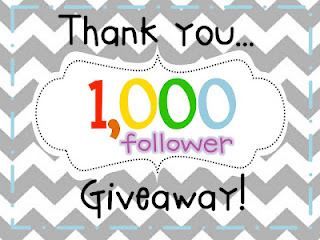 Thanks for stopping by my blog and I am a new follower of yours too! And for the recess question, I don't take away recess. Our school doesn't allow it but I don't think I would any way. I found that the kids who usually get in trouble are the ones most in need of physical activity. I had a really challenging kiddo this year and I would actually send him to run errands or do something to get him out of his seat before he had a melt down...and it worked really well for him. You have to be careful though so it's not a reward for bad behavior, if you know your student really well you can usually sense when he or she is at the point of breaking down, and that's a great time for a quick walk or activity. Your questions is a tough one...I agree with some of the other comments that kids need that time to play and that it is difficult for them to connect the action and the punishment. They need something more immediate and recess sometimes isn't until the next day! are your pete the cats units no longer available ? Great post and AWESOME give aways! I work in a school where many (if not all) of the teachers sit students out for behavior at recess. I do not strictly because I believe students behave badly in the classroom because of the extra energy stored up inside of them. I ask my very naughtiest children to run, run, run! on the playground to get that energy out. I always try to connect the behavior back to something in the classroom, to make it relevant to the child. And if that does not work I make that call or note home.